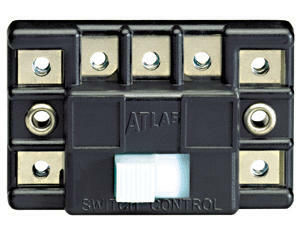 This is an Atlas Model Railroad Switch Control Box, and is intended for use with twin coil switch machines. This box controls Atlas (or other twin coil) switch machines with SPDT momentary action. Button position indicates switch setting. Can be coupled together in any number without wiring. Switch identification labels included. 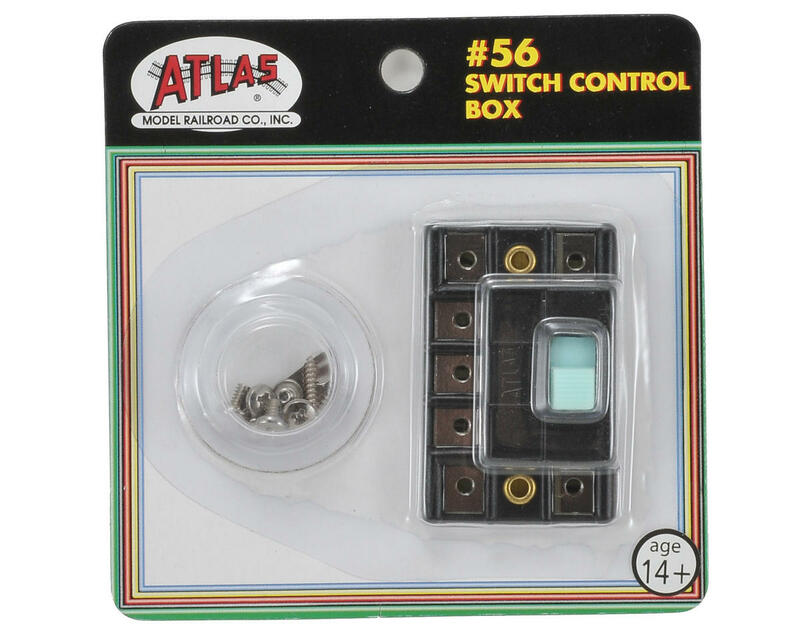 For instructions on how to wire a #56 Switch Control Box, see Atlas' Wiring Book.